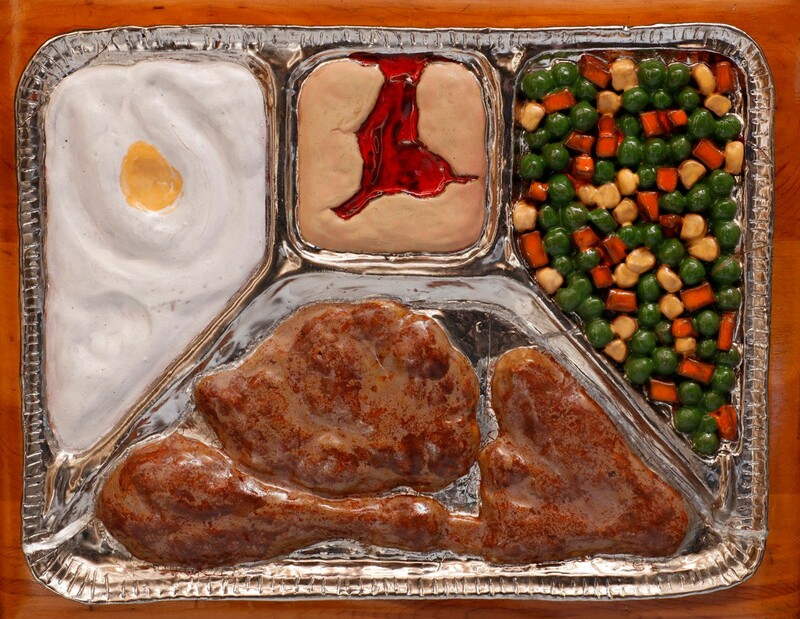 Home › Art › The Amazing Culinary World Of TV Dinners! The Wednesday Bookmobile Meets Mr. Birdseye! The Man Behind Frozen Meals! Great Food Writing! Who Needs A Hot Meal And A Great TV Show? Sixty-three years ago, two great American traditions were changed forever: watching TV and eating dinner. Thanks to the invention of the “TV dinner”, Americans could step away from the stove and leave the home cooking to someone else! This week’s Wednesday bookmobile travels back to a time when all of your food was served on one nice aluminum tray! Yes, delicious meatloaf, green beans, tater tots AND a chocolate brownie could be served in a beautiful tin plate – so you could settle down and enjoy a nice night of TV – America never looked back! As time went on, Swanson knew they had to expand your culinary horizons, leading to “TV dinner” trips around the world! Now, why am I telling you all this? Because there is a great book all about the man who led us to this “frozen food on a tin platter place”! Break out the TV dinners! From the author who gave us “Cod”, “Salt”, and other informative bestsellers, it’s the first biography of Clarence Birdseye, the eccentric genius inventor whose fast-freezing process revolutionized the food industry and American agriculture. It was in the North that he began to wonder why foods frozen there—naturally—tasted so much better than the frozen foods back home. He discovered, of course, that it was quick-freezing at very cold temperatures that did the trick. He eventually invented the process that produced vast amounts of good frozen food, but then had to wait for the supporting infrastructure (transportation, storage, etc.). Kurlansky tells the exciting tale of Birdseye’s adventures, failures and successes (he became a multi-millionaire) and his family, and he also offers engaging snippets about Velveeta, dehydration and Grape-Nuts. 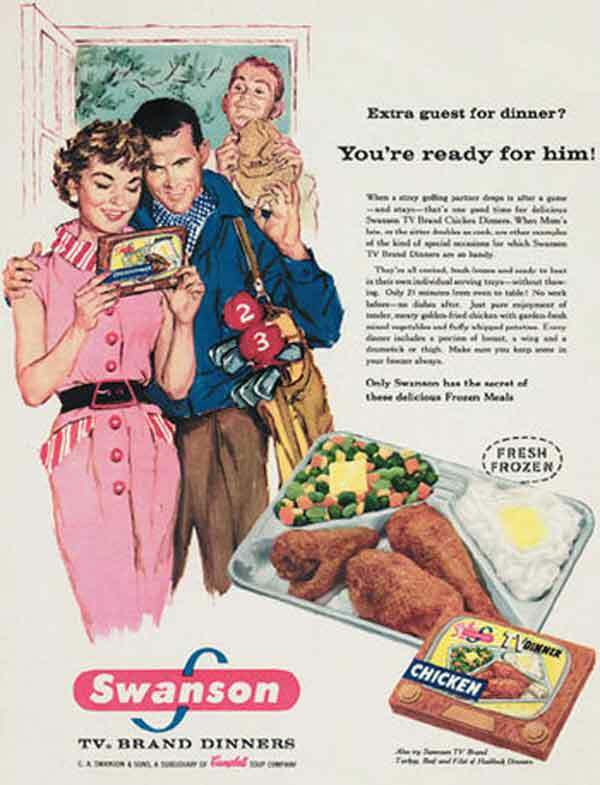 And of course, the world was never the same once Swanson mass produced three-course dinners for a generation unwilling to take the time to cook! I love books about food and food history – and there are books about EVERYTHING: Potatoes, eggs, beef, oysters, wine – all of it. I love his book on Birdseye, and here is a look at two of his other great food books! 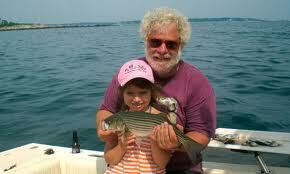 Yes, a fish DID impact the story of America – and this terrific biography gives this great fish its due! 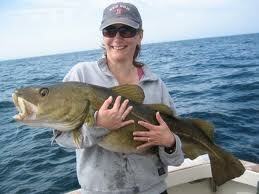 Cod, it turns out, is the reason Europeans set sail across the Atlantic, and it is the only reason they could. What did the Vikings eat in icy Greenland and on the five expeditions to America recorded in the Icelandic sagas? 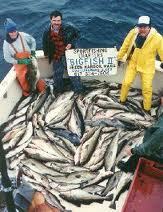 Cod–frozen and dried in the frosty air, then broken into pieces and eaten like hardtack. What was the staple of the medieval diet? 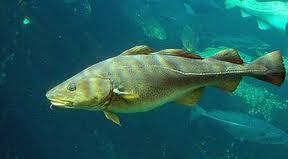 Cod again, sold salted by the Basques, an enigmatic people with a mysterious, unlimited supply of cod. As we make our way through the centuries of cod history, we also find a delicious legacy of recipes, and the tragic story of environmental failure, of depleted fishing stocks where once their numbers were the fate of the universe. 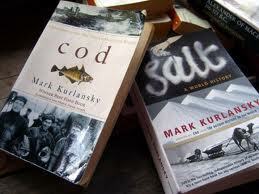 This was my first Kurlansky book, and I loved it. Although now taken for granted, these square crystals are not only of practical use, but over the ages have symbolized fertility (it is, after all, the root of the word “salacious”) and lasting covenants, and have been used in magical charms. 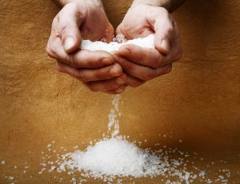 Called a “divine substance” by Homer, salt is an essential part of the human body, was one of the first international commodities and was often used as currency throughout the developing world. 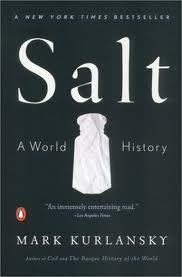 The book is populated with characters as diverse as frozen-food giant Clarence Birdseye; Gandhi, who broke the British salt law that forbade salt production in India because it outdid the British salt trade; and New York City’s sturgeon king, Barney Greengrass. 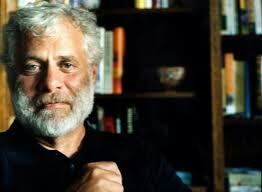 Throughout his engaging, well-researched history, Kurlansky sprinkles witty asides and amusing anecdotes. Thanks to Kurlansky, and this week’s Wednesday Bookmobile, you can dig right in to these great books about the food that has transformed the way we live! ‹ Red Rock Magic In Sedona Arizona! Feel The Spiritual Vortex! See Incredible Sandstone Formations! Thanks for the comment! He revolutionized how food could be sold nutritiously all year long – yet it did lead to a pop culture food item that probably hurt the way we consume food so much! 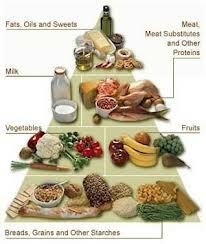 Thanks of the comment – I love book about the history and importance of specific foods like these! I have one on the potato as well! Those TV dinners look like what they give you to eat on the aeroplane – and just as appetising! Yes indeed! What Clarence Birdseye did that was so revolutionary was invent a way to freeze vegetables so they retained all of their nutrients, so everyone could have them all year round! 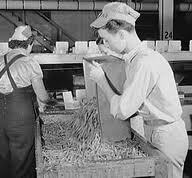 Of course, this invention revolutionized so much more as well, for better AND worse! Thanks for the comment! i used to love these so much! They were such a pop culture phenomenon for awhile – someone on Facebook reminded me that the Cherry Pie desert would leak into the peas and carrots, making them taste better! Thanks for the comment! What’s fascinating is that Birdseye created a way to preserve food so that people could have nutritious vegetables in the middle of winter! However, his great idea was soon turned into a meal on a tin platter! Let’s not sing the TV Dinner praises too loudly, John. Too many people wound up in hospitals from eating too many of the –a vitamin and mineral deficiency — my grandmother among them. 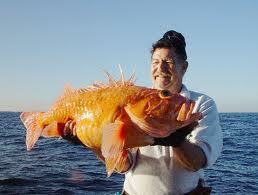 I had a few of those in my early years, but fortunately not too many. I actually recall they tasted good. Better living through chemistry; that was the motto back then. 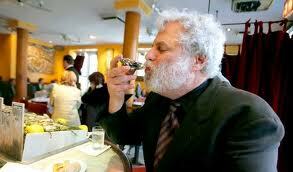 Thank God for the slow food revolution. 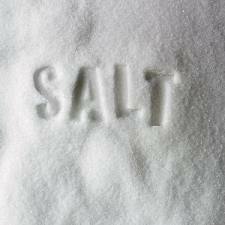 I found your info on Birdseye, cod, and salt to be fantastic. You could put together a course called “modern history” and have a grand time. Well, the book delves into how the “invention” came about, the impact it had on our food habits – both “pro” and lots of “con” – I am fascinated by books about food, and we can hopefully learn by what has gone wrong in how we consume food. Right now the biggest trend in the US is food delivery of pre-packed ingredients, promising to be healthy, and providing all of the direction to make it at home. It may cause people to cook again! Janet, one more thing: Birdseye created a process for freezing fresh food and keeping the nutrients in them…the “TV Dinner” is what happens when a great innovation gets corrupted! Absolutely. 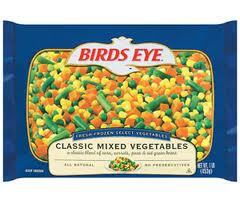 In fact, I’ve long favored frozen vegetables over the ones sitting in the produce section of a store. In the summer we harvest our own or use the local farmers markets, but out of seafo (most of the year up here in Vermont) it’s the Birdseyes et al we go for. I just bemoan the inventions, line TV dinners, that market to the masses a new feature, yet is actually harmful. Am I just getting crotchety or are there more and more of them? You are right: the marketing of food pushes “ease” over “healthy” for sure! Many of the food delivery services here in the US now are highlighting that you can get convenience AND nutrition – but many just push how easy it is to get Taco Bell delivered to your home! Thanks as always for you comments and perspective! HA! I love that! Someone told me they always remember the cherry “pie” that was included, and how some of the sauce would leak over onto their peas and carrots! Yes, they were best consumed as children! 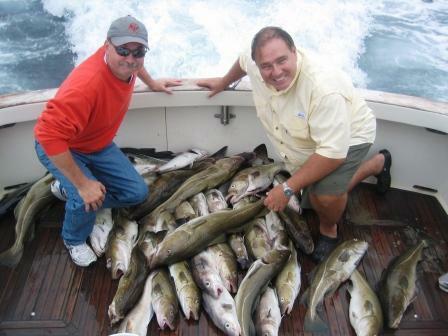 Thanks for your comment – sounds like you share my fascination with the history of things = and Cod did open the entire world up! John Rieber has been researching the deep dark depths of the Television dinner and you will be amazed and what he has uncovered… We never really had them in the UK until frozen dinners appeared in the 90s… but we did have Vesta dried curry…wow.. taste sensation (not).. anyway head over and enjoy. 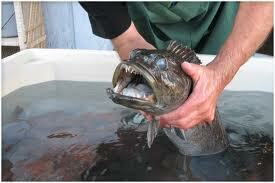 I don’t think I would like to live on dried cod, John, although I do like it it in beer batter and served with chips. 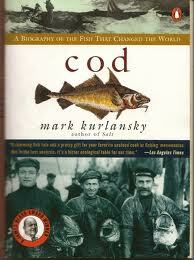 Yes, Cod was created to be enjoyed battered and deep-fried – but the book looks at how it really did change our world!